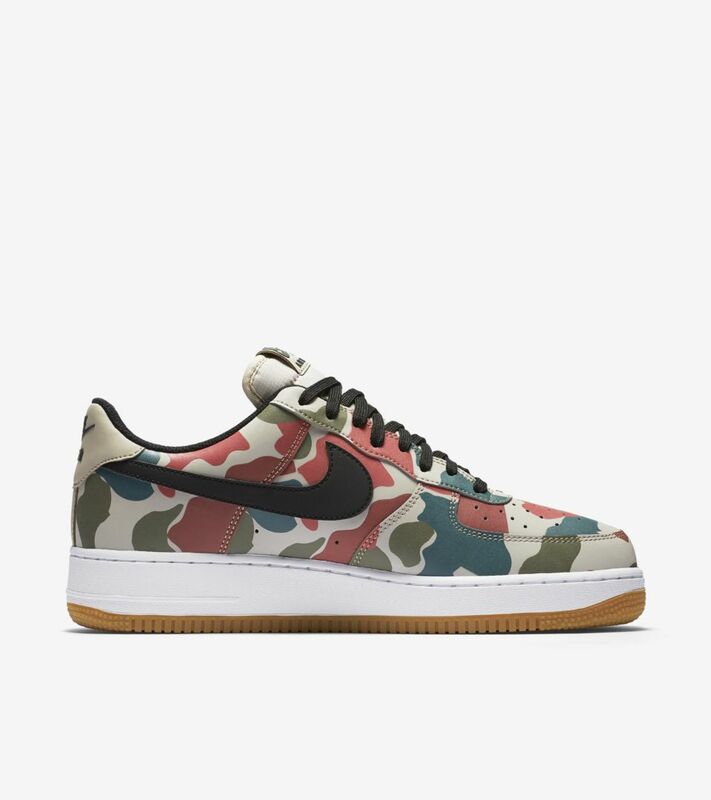 A classic meets reflective camo. 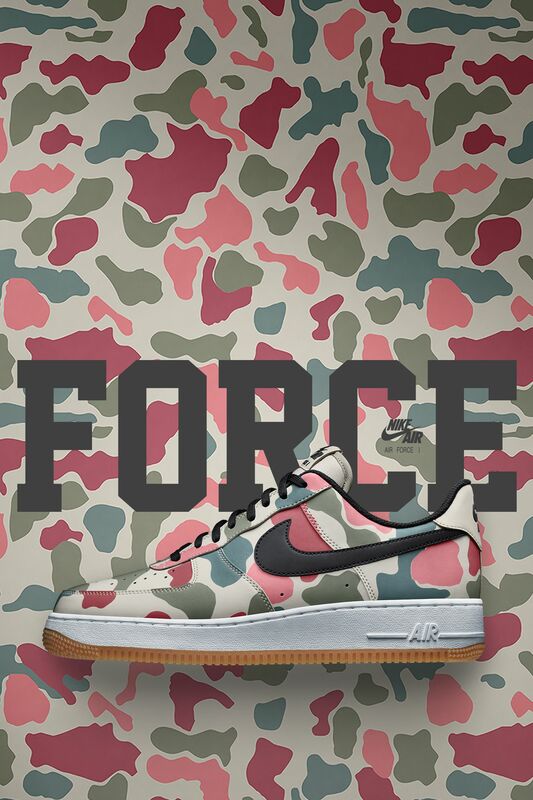 The new-look Air Force 1 is built to go unseen whilst keeping you ready to shine when the light strikes. 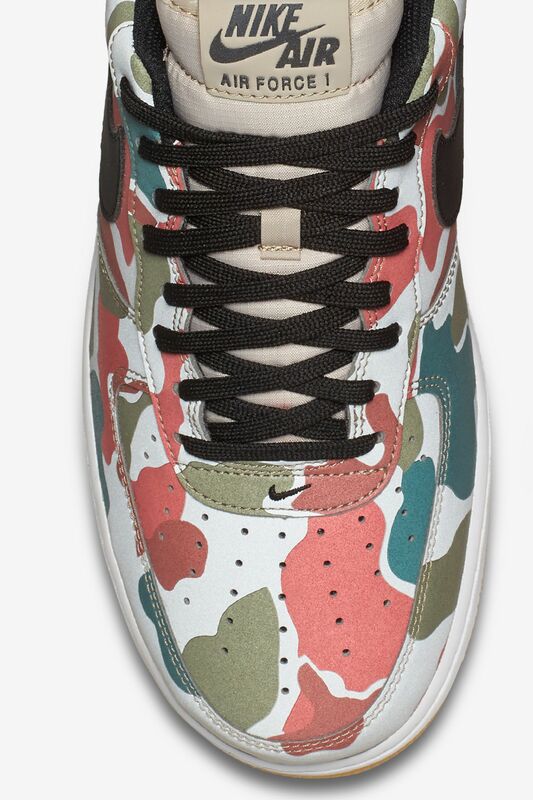 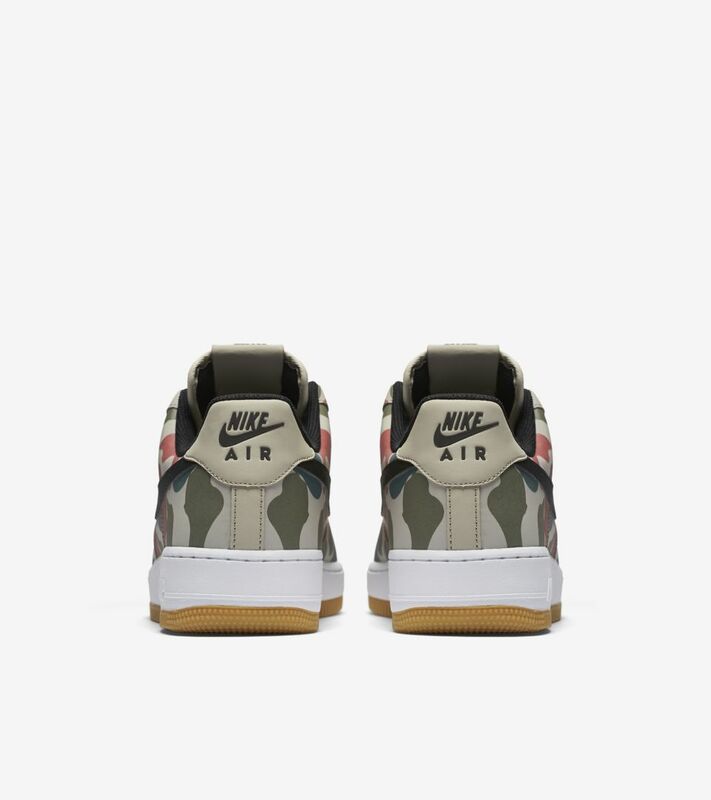 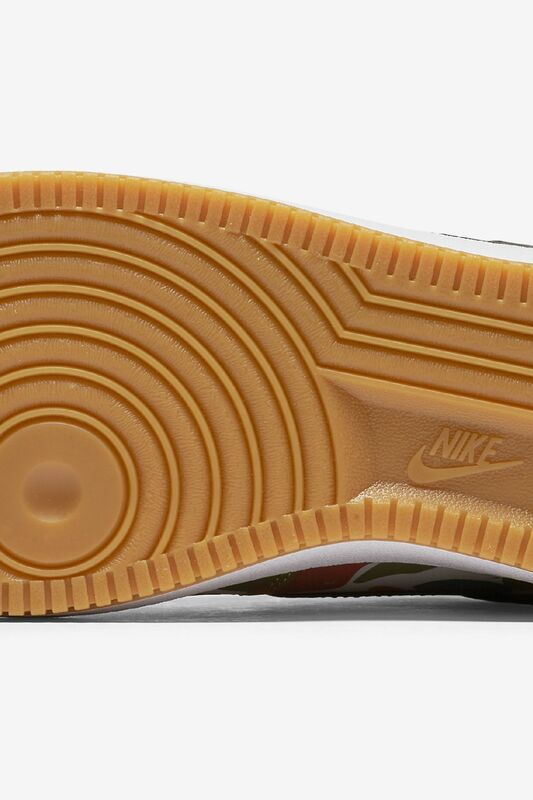 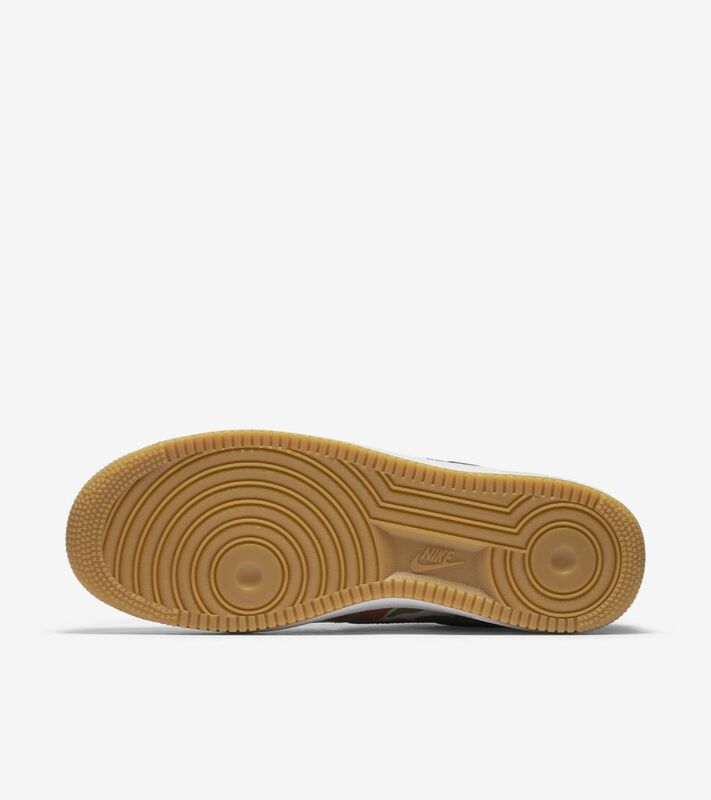 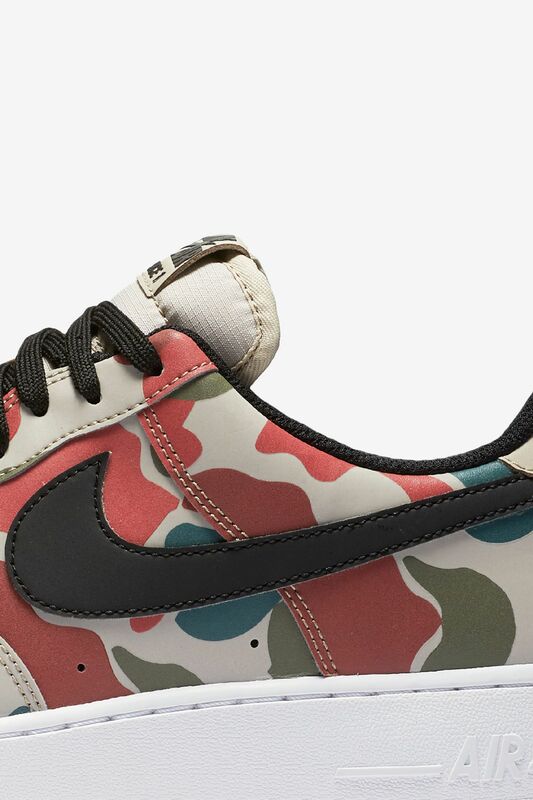 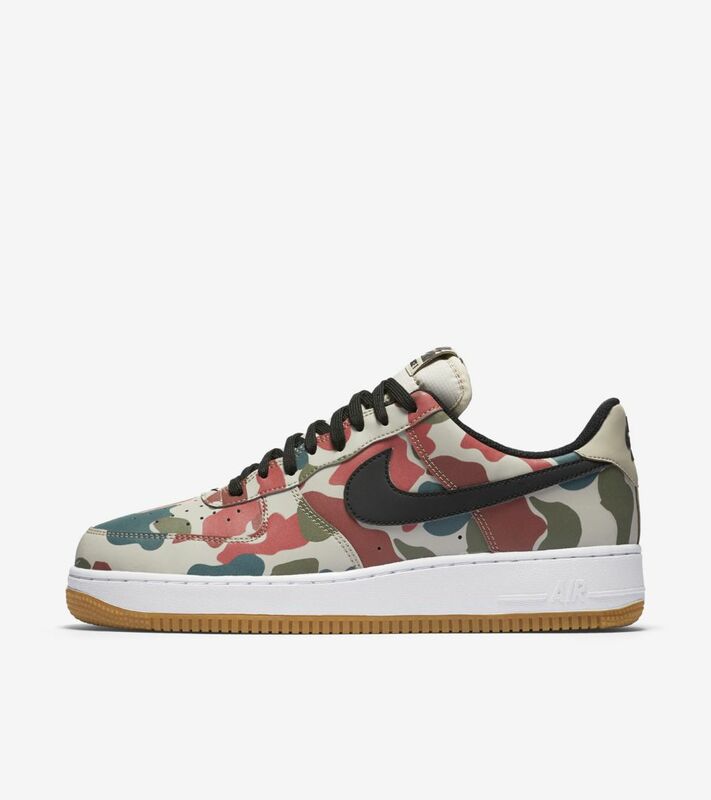 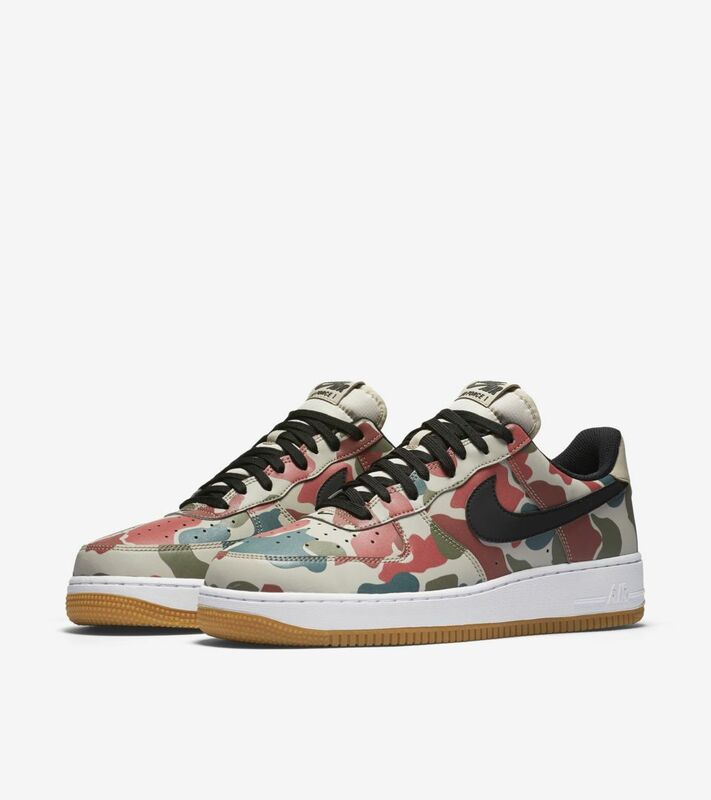 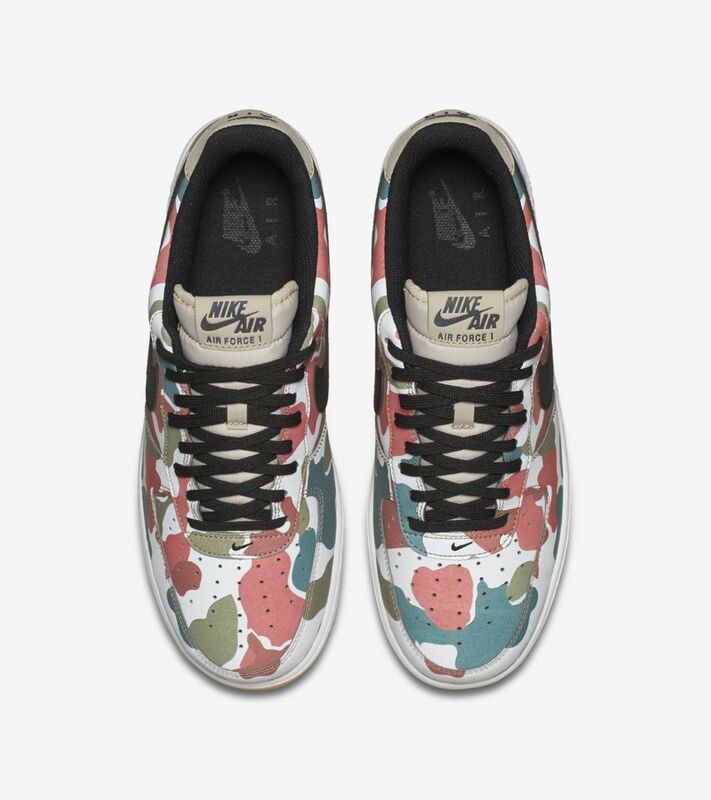 The camo-patterned upper is topped with a reflective finish, while a traditional Air Force 1 sole sits below in White and Gum rubber.